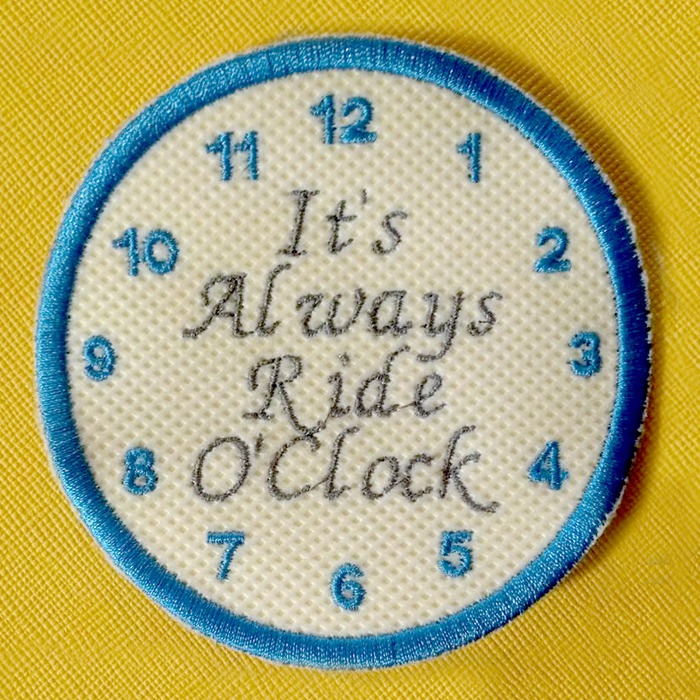 Barb’s Custom Embroidery is renowned for providing customers with visually appealing custom embroidered products. Many of our valued customers share our love for horses, which is why we offer many customized options for horse owners, riders or people who simply adore these majestic creatures. 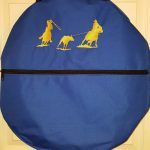 One of our many options is a custom embroidered Bridle Bag. 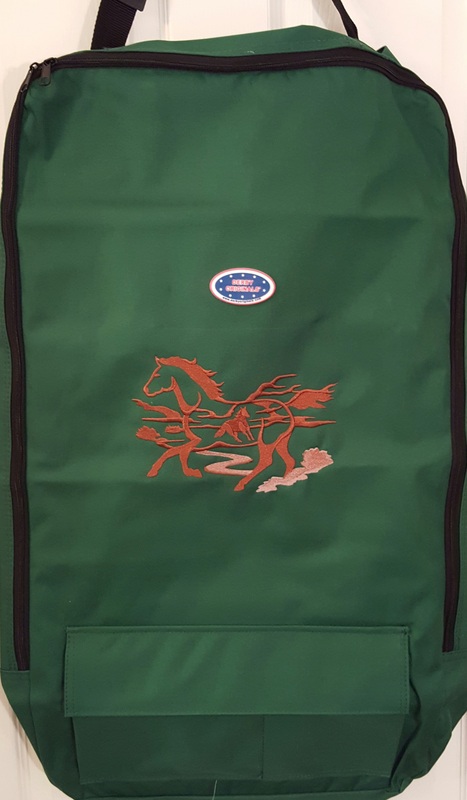 This bag features three interior hooks for bridles and halters, as well as two hooks on the back of the bag, allowing you to hang it on the tack room door. When it’s time to leave, there is a comfortable shoulder strap to allow you to easily carry your bag. 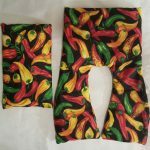 The front flap is easy to unzip and store items, and there is a separate spacious pocket for other items in the front of the bag.